Image courtesy of Music Tastes Good. 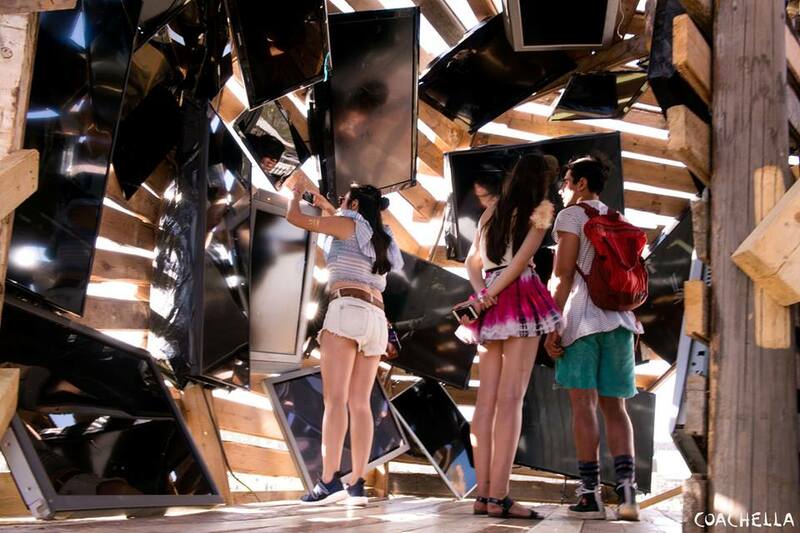 You know the art installations that can completely change the landscape, look and feel of a music festival? The massive works of art that draw in festival-goers by the hundreds, like moths to a light as those milling around in between sets are able to indulge their natural human curiosity underneath say, Coachella’s towering Katrina Chairs, by Cuban artist Alexandre Arrechea? Local artists now have the opportunity to create their dream installations on a Long Beach-scale for Music Tastes Good (MTG), which has officially released a call for artists, designers, creatives and makers to submit their best ideas for creating artistic activations to be present during the Saturday of the inaugural music and food festival to take place late September. 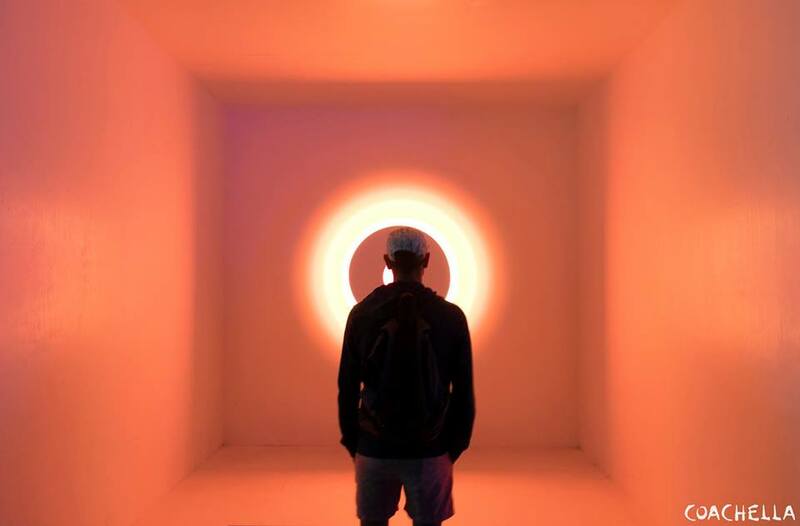 Artists are encouraged to submit their ideas for large-scale installations to be installed exclusively on Saturday, although submissions for installations that would stand the entire three days of the festival will also be considered. 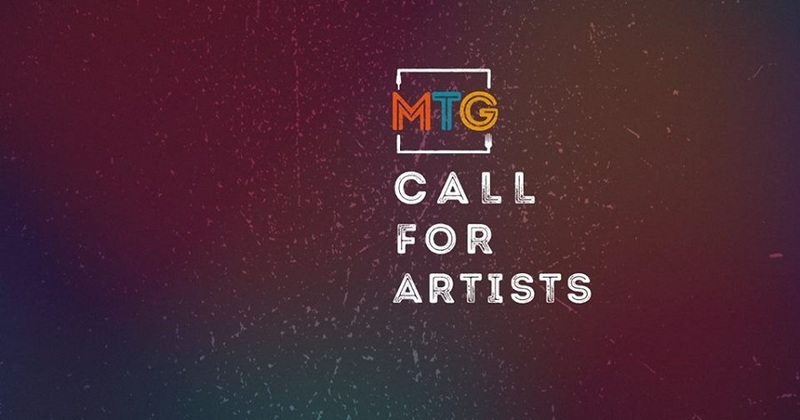 MTG will select submissions that are “exceptional, visionary projects with a high impact, initiate a process of community engagement and exhibit cultural experimentation and innovation,” according to the requirements. Galvez has been collaborating with the MTG team to develop Works in Progress, a monthly event that draws creatives from different disciplines to share, connect and inspire each other. “Through this partnership, we’ve gotten to know each other and came to realize a commonality at the core of each of our work; a passion for elevating the Long Beach arts and music community,” said Galvez. Several weeks ago, the MTG team asked Galvez how visual art could be incorporated into the festival, and asked her for a proposal. Now, Galvez and MTG are happy to announce that they will be able to fully support the artists wanting to create an engaging visual experience for MTG attendees. “The opportunity to pay artists to create doesn’t happen often enough in Long Beach, so I intend to curate such a great lineup of artists that MTG’s investment in [them] is the first of many more to come from other organizations citywide,” Galvez concluded. Submissions are due on Sunday, July 17 by 11:59PM. Artists selected will be notified on Friday, July 22 by 5:00PM with meetings yet to be scheduled the week of Monday, July 25. The second-phase submission deadline is Sunday, August 7 by 11:59PM. Click here to fill out a submission form or visit the Facebook event page here. For more information about MTG, visit the website here.